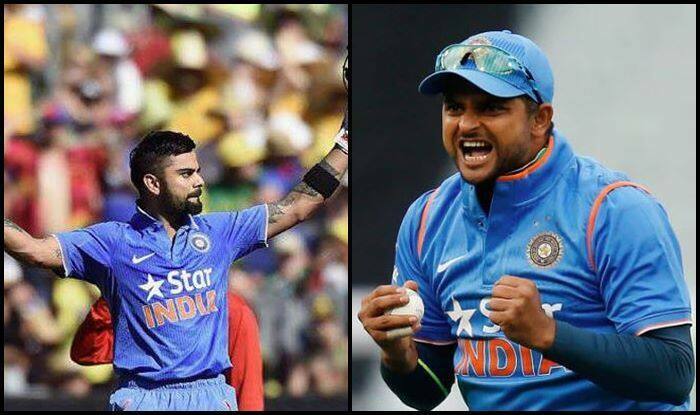 Who do you think will get there first, Kohli or Raina? 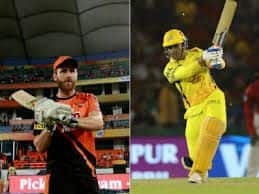 The battle is going to be high-octane when two big teams Bangalore and Chennai take on each other in the Indian T20 League opener. 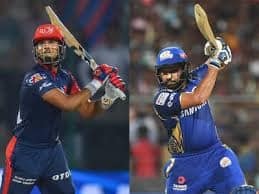 Chennai’s Suresh Raina and Bangalore captain Virat Kohli will be in a race to become the fastest to 5000 runs in the league. While Kohli is 52 runs away, Raina merely needs 15 more runs to become the first Indian to 5000 runs in the league. Both the cricketers have been instrumental for their team over the years. Kohli has amassed 4948 runs in 3784 balls, whereas Raina has scored 4985 runs from 3601 balls. They have undoubtedly been two of the best in the league. 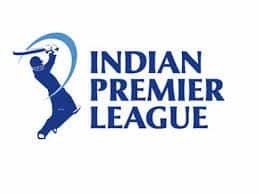 First to 5000 #IPL runs? Kohli would also have a chance to equal Hyderabad’s David Warner. He needs 50 runs to join Warner with 39 league half-centuries. Meanwhile, Chennai has won the toss and opted to field first. Dhoni felt with it being the first game, he would like to get a look at the pitch.